Cute as a button. 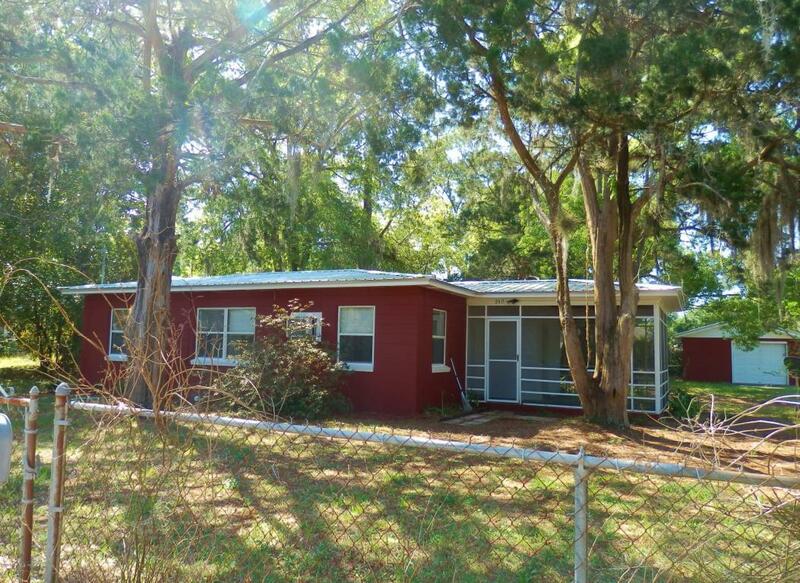 Freshly painted and move-in ready 3 bedroom 1 bath Palatka bungalow. Newer metal roof. Newer central heat and air. Nicely tiled modern bath surround and kitchen backsplash. 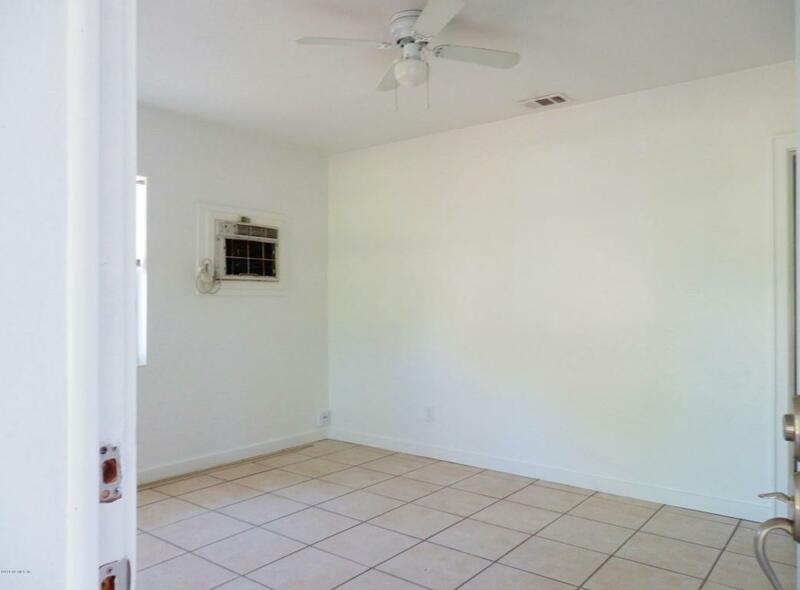 Tile flooring throughout for easy maintenance. 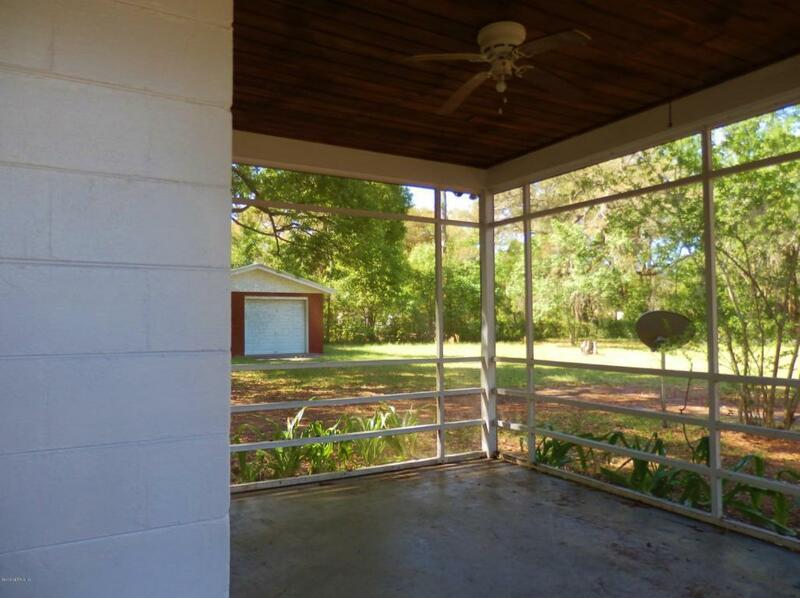 Comfy 14x11 screened porch to while away the hours. HUGE lot measuring 110x145 that is partially fenced. 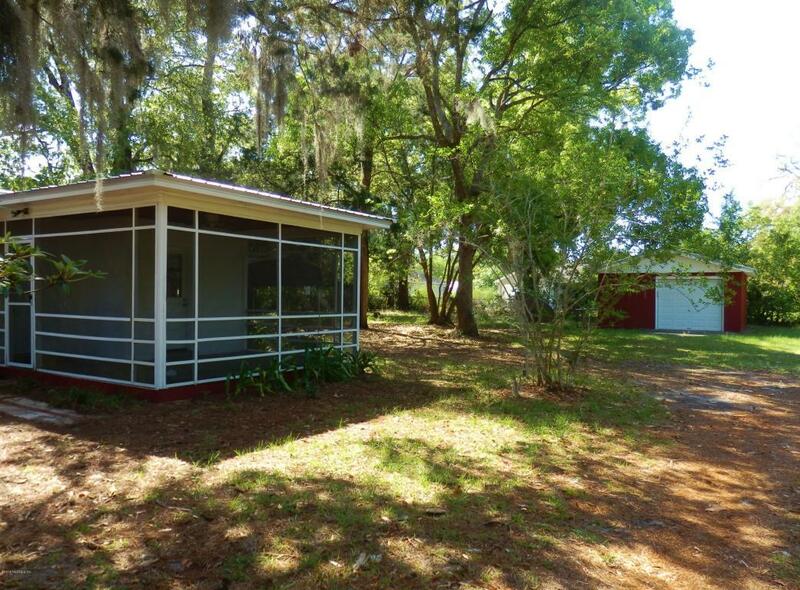 In addition there is a detached 1 car garage and a metal carport. Its all here ready and waiting for its new owners. Make your appointment today for your tour.